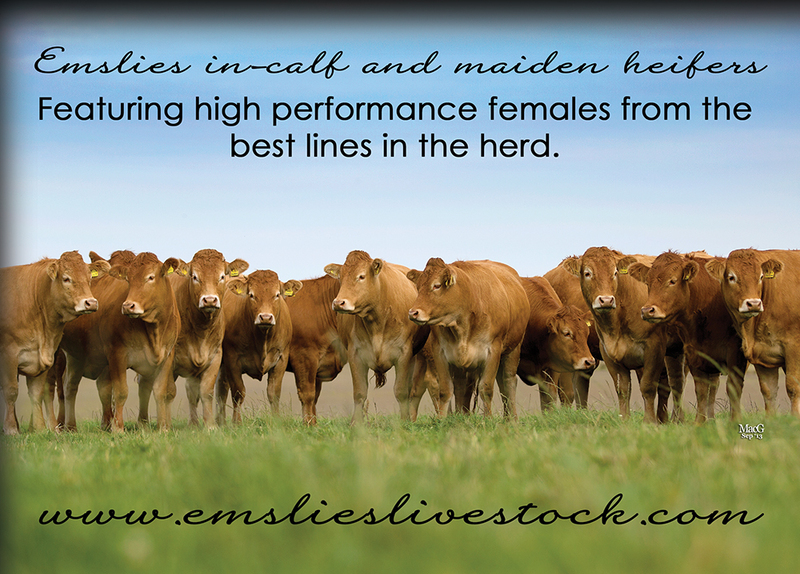 Farming families don’t get any more hard working than this one! 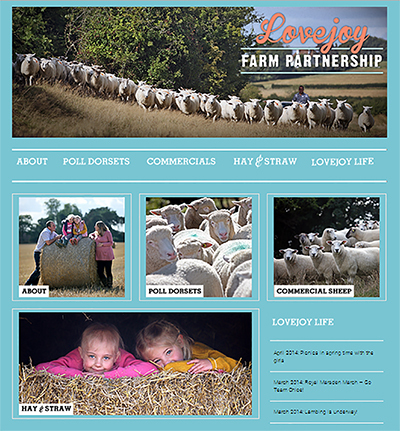 The mooandbaa team are delighted to launch a new website for Edward and Gemma Lovejoy – and their three shepherdesses in the making, Chloe, Katie and Poppy – of the Lovejoy Farm Partnership. Based near us in Kent, the Lovejoy family run commercial and pedigree sheep and openly admit, they love everything about sheep farming! 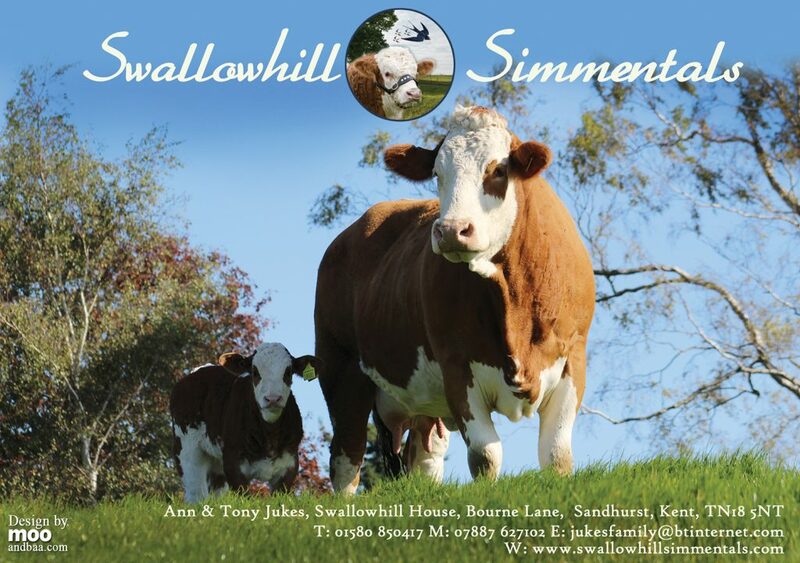 With a move to a new farm on the agenda this year, the next couple of years will be set for lots of installments on their Lovejoy Life page, so keep up to date with all the news, as well as stock for sale updates from their commercial flock and pedigree Poll Dorset flock. A big thank you to Richard Stanton who did the original photo shoot and Zeta Fitzpatrick who designed the logo. 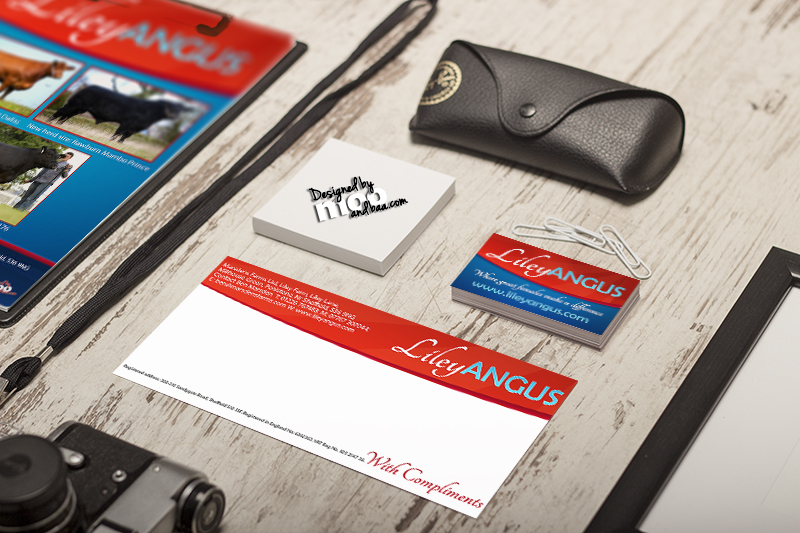 Since completing their website we have also designed a number of promotional items including show banners, business cards and stationary.